Meet ZigZag Designs Owner/Designer, Christine Groom at Artistry in Fashion! We are very excited to announce that ZigZag Designs is a proud vendor at this year’s Artistry in Fashion on Saturday, September 29, 2018. This fabulous event is held only once a year at Canada College: 4200 Farm Hill Blvd, Redwood City, CA. 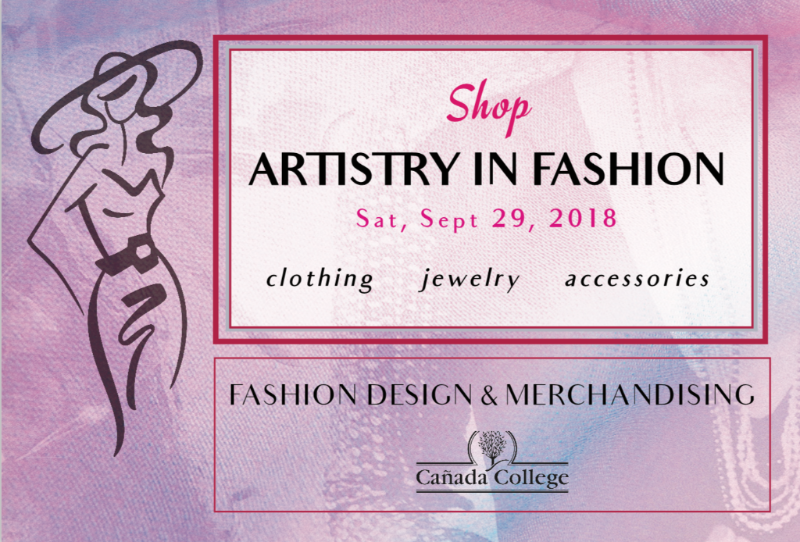 Over 60 independent designers will be showcasing and selling their fashions, jewelry, and accessories in the amphitheater and common area of the college. It is a fantastic venue! You will find ZigZag Designs inside the theater building, Building #3, just outside the fashion department. We will be selling pre-printed copies of both the Rosita Jacket and Tammy Top patterns at a special discount during this event. Christine has just finished prototyping our next pattern and promises to have a surprise offer for those who are interested in a challenge! Please come, bring a friend (or 2 or 3! ), shop, have some lunch from one of the delicious gourmet food trucks, and certainly come by our table and say “Hello”. We would love to meet you! 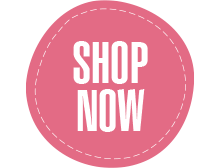 Purchase the Tammy Top pattern at Artistry in Fashion for only $15. Offer valid 9/29/18-10/6/18 with show code. 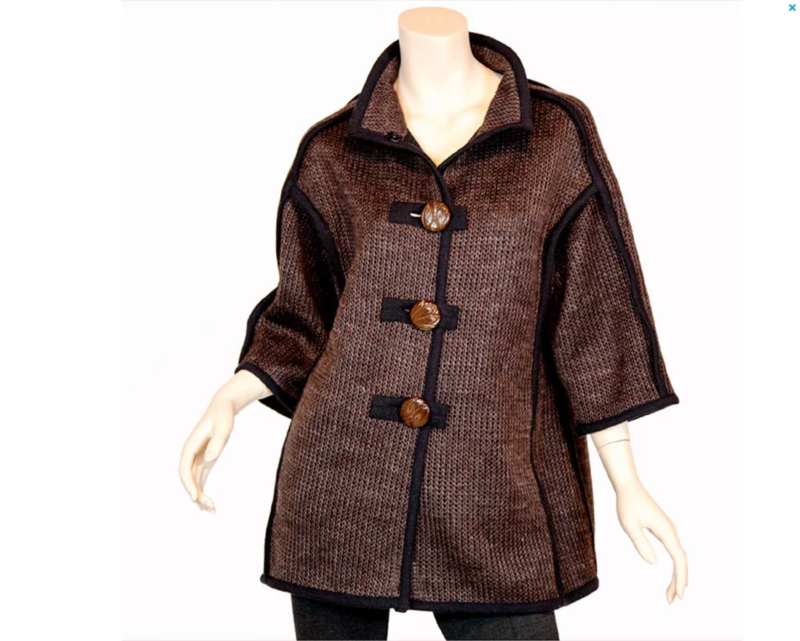 Purchase the Rosita Jacket pattern at Artistry in Fashion for only $20.